Dr. Chen likes to stay current and progressive in dentistry by continually taking advanced courses such as the annual Surgical Program with Dr. Maurice Salama in Brazil every year. 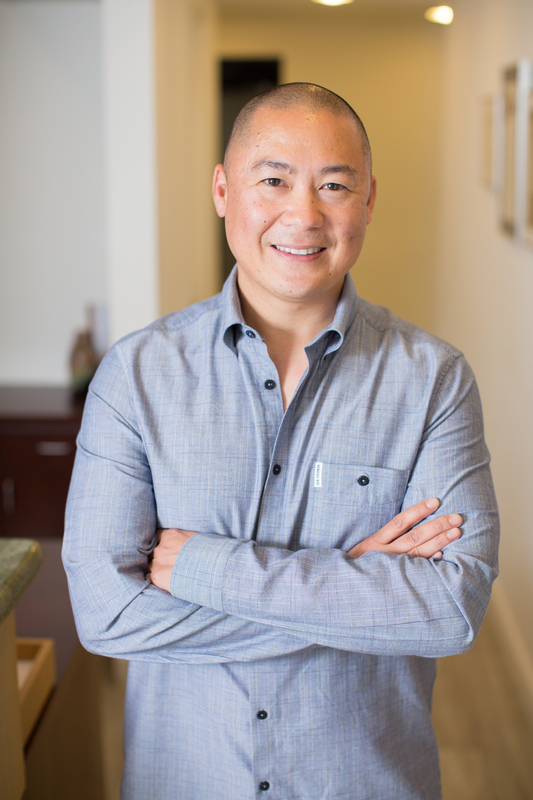 Dr. Chen also uses advanced 3-D.
Dr. Jason Chen is the owner of Nice Teeth Dental, and was born and raised in the San Francisco Bay Area. He received his undergraduate degree from The University of California, Davis and received his Doctorate of Dental Surgery degree at the University of the Pacific in San Francisco. Before joining the dental practice in San Leandro, he did research in dental materials and advanced dental bonding techniques at The University of California, San Francisco. Dr. Chen's primary interests are in digital dentistry and computer-generated, guided implant surgery. He has been using CEREC technology for over 14 years with extensive training fabricating one-visit crowns, veneers, onlays and bridges. Dr. Chen likes to stay current and progressive in dentistry by continually taking advanced courses such as the annual Surgical Program with Dr. Maurice Salama in Brazil every year. Dr. Chen also uses advanced 3-D printing for surgical guides in placing dental implants generated from a CT scan taken at the office. He is able to place dental implants in an efficient and accurate manner which helps to make both the surgery and the recovery quick and painless. Dr. Chen spends most of his time raising his two sons and traveling with his wife. Some of his interests outside of work include running, watching sports, music and biking.